EVD – Evropská vodní doprava (European Water Transport) - Sped s.r.o. 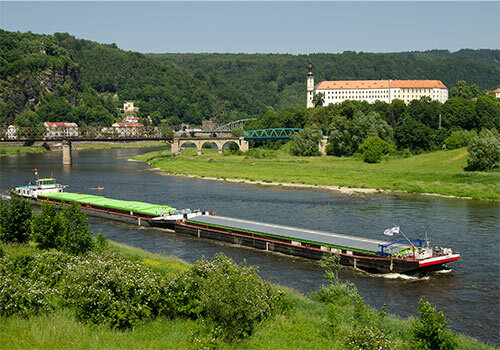 – is the largest boat company in the Czech Republic. 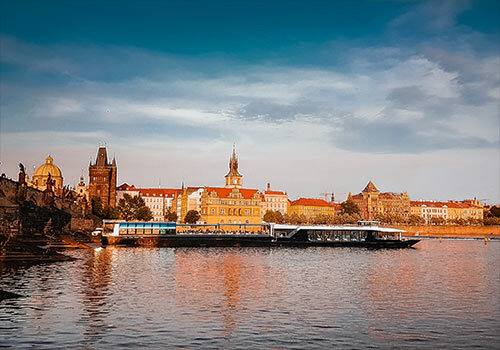 We operate cargo boats and passenger boats on European rivers and inland waterways as well as sightseeing cruises through the historical centre of Prague. Our fleet comprises modern cruisers, push barges and tugs, as well as high-quality technical equipment and experienced personnel. We are the only company that also owns eco vessels powered by clean solar energy. 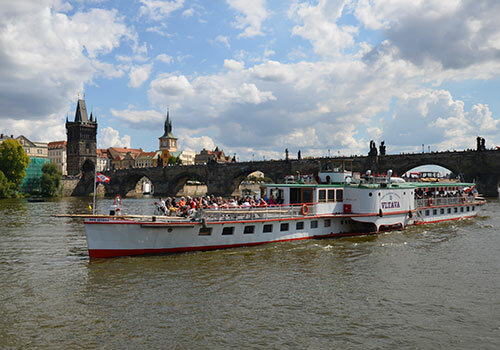 We also offer cruises on the last two historical steamboats. Our sightseeing boats are often rented for private events, such as company parties, conferences, private celebrations, weddings, etc. 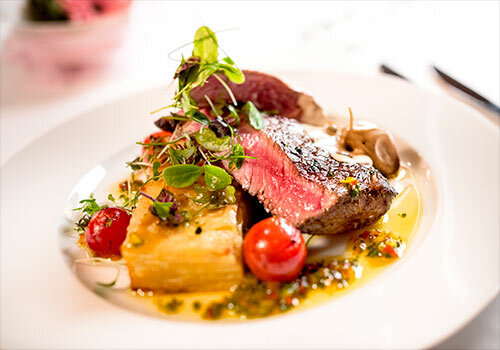 You can rely on our services. We know what we are doing for more than 25 years.